As a librarian, you probably see the impacts of programming every day. You know your work is important based on interactions with your teens. And they probably make it clear – through their words or behavior – when a particular program has hit or missed the mark. But what if you had more than anecdotal evidence? What if you had data to tell you what works, what doesn’t, and why? In December, ALA’s Public Programs Office released a first-of-its-kind research study to quantify the characteristics, audiences, outcomes and impacts of library programming. The National Impact of Library Public Programs Assessment (NILPPA) describes the current state of library programming and proposes an ambitious, eight-year research plan for further study. NILPPA also poses a number of questions, including: What counts as “success” in library programming? What impact does programming have on participants and communities? What skills must programming librarians hone to maximize impact and reach underserved communities? But let’s back up for a moment. What is the Public Programs Office (PPO)? 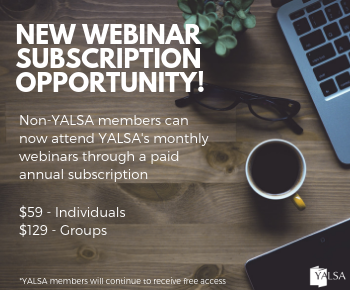 Located one story up from YALSA in ALA’s Chicago headquarters, PPO promotes cultural and community programming as an essential part of library service. Operating on grant funding, our 10-person staff offers professional development activities, programming resources, and grant opportunities to help libraries fill their role as community cultural centers — places of cultural and civic engagement where people of all backgrounds gather for reflection, discovery, participation and growth. Library programming has changed since PPO was founded more than 20 years ago. Back then, support for library programs for adults was limited and fragile, and the title “programming librarian” was most likely to refer to someone in tech services. Today, there is a robust community of librarians whose job descriptions include the creation of programs for all ages. The fast-changing nature of the library field is one motivation for the NILPPA study. We want libraries to have the knowledge and tools they need to successfully reach their communities through programming. 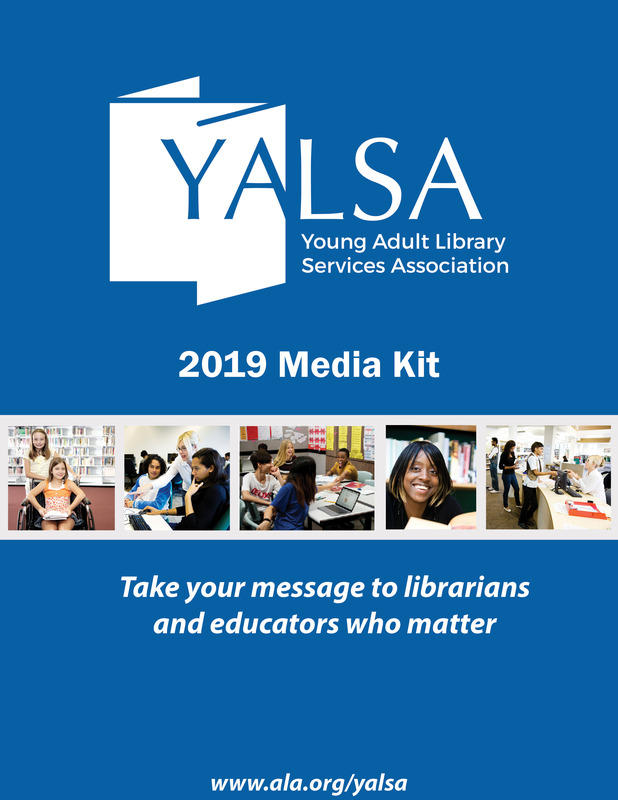 We want to help libraries develop best practices to advance the field; enable them to “make the case” for funding and resources; and most importantly, foster support for lifelong learners of diverse backgrounds. After the NILPPA report was published, we asked readers to weigh in with their own experiences on the NILPPA website, listservs and social media. We collected more than 170 comments – feedback that will help us decide where resources are needed most as we move into future phases of this project. While at some libraries, teen programs appear to be thriving, others seem to struggle with this young adult demographic. Do these comments resonate with you? How is your situation similar or different? What is making your teen programming successful? Please share your reactions in the comments below. You can read the full report and comment at http://NILPPA.org. 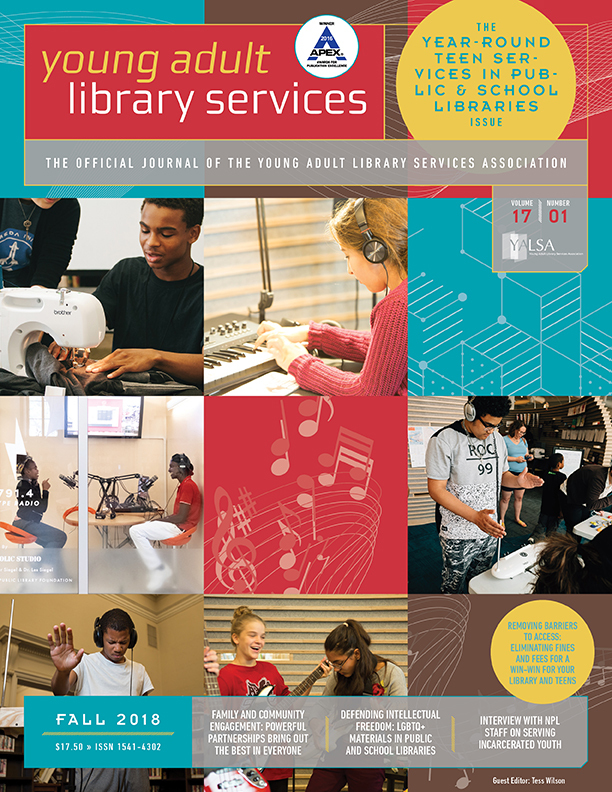 YALSA’s Future of Teen Library Service report and the new Teen Programming Guidelines are so valuable to the Public Programs Office’s work in this area. 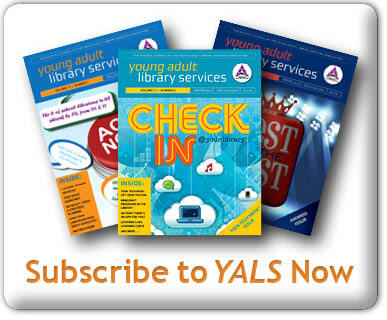 We are eager to hear from you about how you are working with these resources as well. You can also stay up-to-date on PPO programs and initiatives at our website, www.ProgrammingLibrarian.org, or sign up for a PPO listserv. Sarah Ostman is the communications manager in ALA’s Public Programs Office. You can reach her at sostman@ala.org. 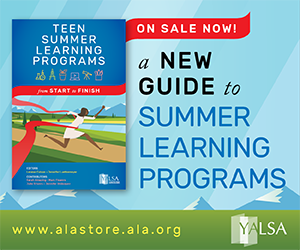 « 30 Days of Teen Programming: How do you Know What’s Needed? I would like all libraries to have rows of computers and lots of volunteer teachers showing the kids of today the fantastic futuristic world to come. Show them the joy of getting their first program to work, see the light in their eyes. Now you have got them hooked, they are our future.